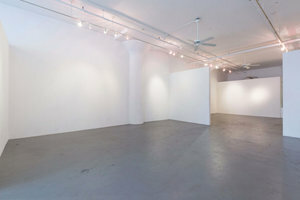 This vast gallery space in Chelsea is perfect for exhibitions, art openings and product launches. 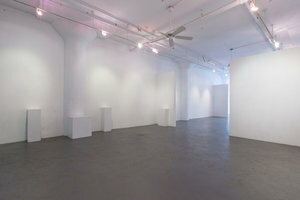 The space is located on the third floor and is loosely divided into three interconnected rooms, this gives the space a classic arty atmosphere and guides guests through the space. 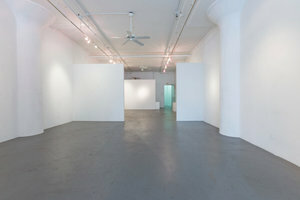 The bright white-box style interiors, polished gray floors and large windows allow a wealth of natural light into the gallery creating a well-lit ambience. 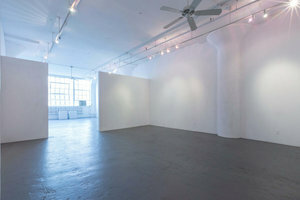 Located in the heart of Chelsea with a view of the High Line, this gallery is easily accessible and perfect for brands and creative professionals looking to impress in an arty and sophisticated environment. There are two elevators in the building allowing access to the third floor. 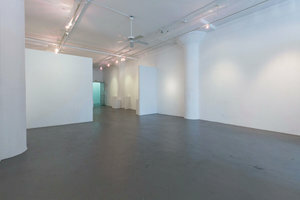 Daily rate is from 10am to 5pm, off hours and weekends are $320/hour.